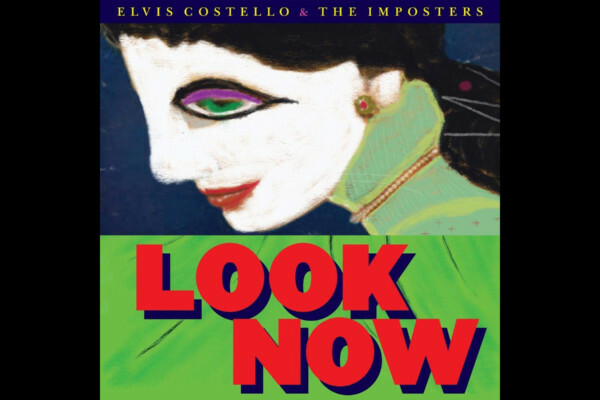 After Elvis Costello wraps up solo U.S. tour dates this fall, he’ll join with his band, The Imposters for East Coast/Midwest dates on the Imperial Bedroom & Other Chambers Tour. Since 2002, the Imposters has included Davey Faragher (Cracker, John Hiatt) on bass, along with original members of Costello’s earlier band, the Attractions, Pete Thomas (drums) and Steve Nieve (keyboards). The Costello/Imposters’ final date, on Nov. 6 in New York City, will be the band’s first full performance in NYC in five years.